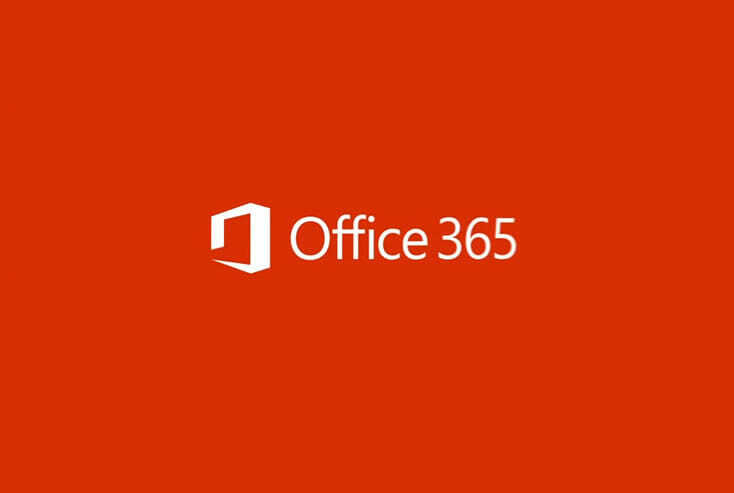 Office 365 is Microsoft’s monthly subscription offering for Word, Excel, Powerpoint and Outlook as well as using Microsoft’s Servers as your email server. Reducing costs and risk of running your own mail server. Complete sync of Emails and Data between multiple devices. File sharing for corporate environment with Office 365 and OneDrive. Instant messaging, voice, phone and real time video conferencing.